How do I get more stars? 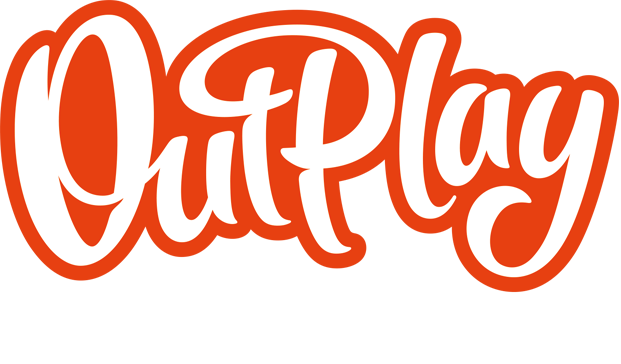 – Outplay Entertainment Ltd.
You will receive stars when you complete a level. You can get between 1 & 3 stars per level, and the number of stars is based on your score.